Welcome to your weekly dose of weird, wonderful covers! If there are any of you out there whose eyeballs haven't frozen solid, warm them with the oddly neon-themed cover selections for this week! These are for the first comics of 2014, those coming out this Wednesday, 1/8/14. Cooke alert! 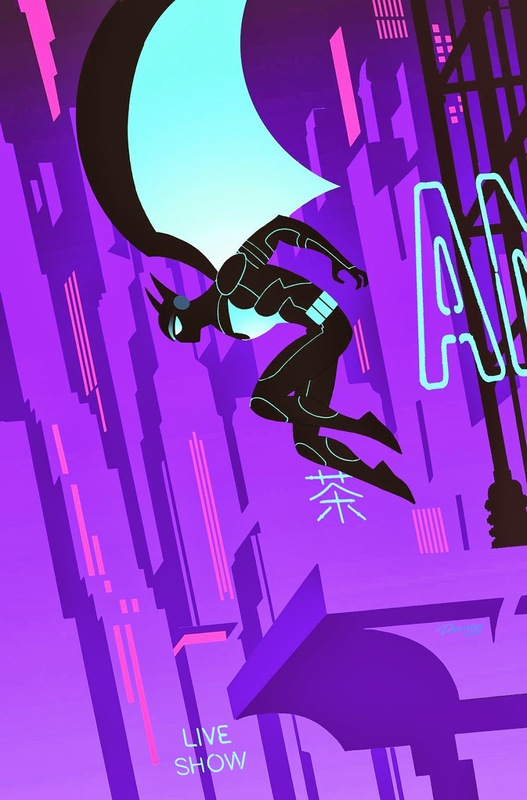 Our first of a few neon-colored covers this week, this one sports Cooke's signature retro style applied to an art-deco/futuristic batman. This is part of the vague Gothtopia storyline, and might be an occasion where the cover gets me interested in a book I dropped long ago. Neon number two! I really like this one because it's a bit disorienting, but once I figured out what I was seeing...it was still disorienting. But I get the feeling that's not an accident, and the unique framing and coloring makes it quite the interesting cover. 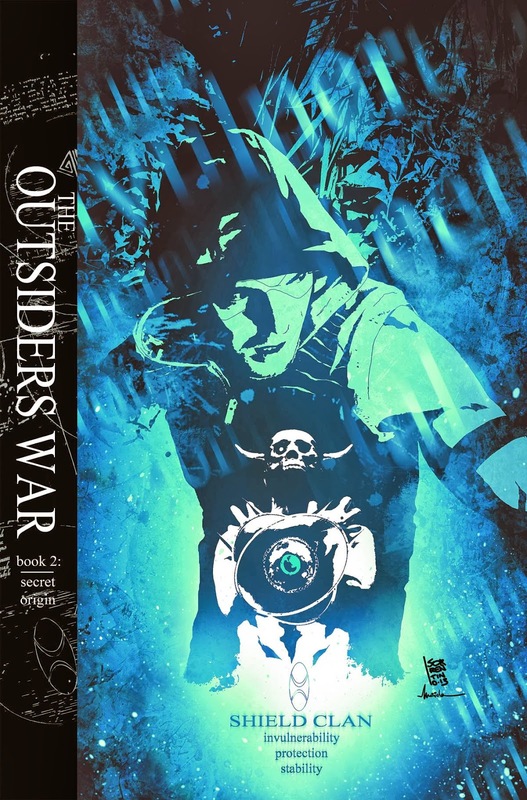 When did Green Arrow become a series of novels? What a fantastic design, and this may be the first time a big bar on the side actually adds something positive to the overall look of the cover. I love all the overlays, too. 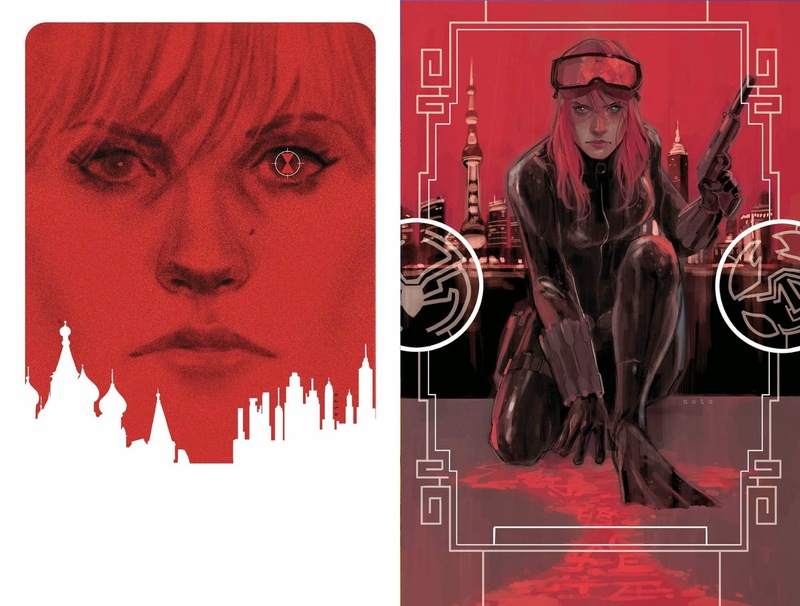 Noto rules--not just one, but two great covers for this series premiere! The design elements are particularly striking: the city silhouette in the first and the framing lines on the second. Most importantly, both get across the super-spy intrigue tone that the book will (probably? hopefully?) have. 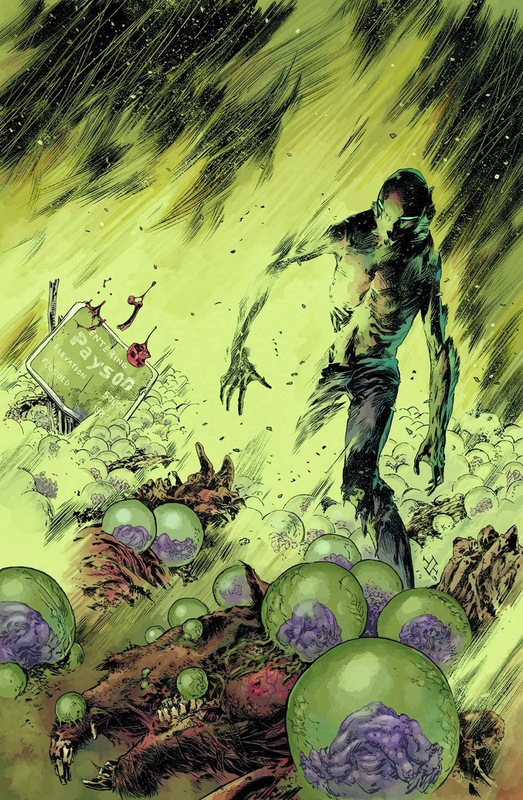 Creepy, gothic, and a bit alien, so it of course belongs in a B.P.R.D. book. 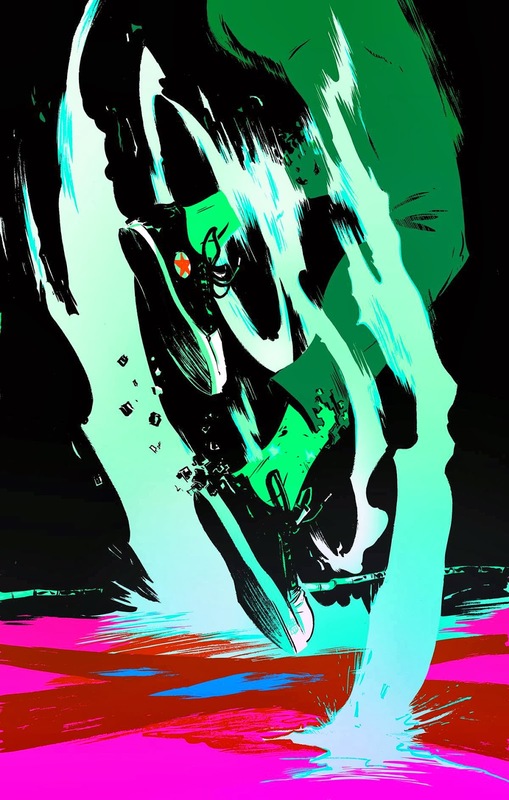 I think it's interesting how the upper half's strong brush strokes contrast against the more traditionally drawn lower half. Very reminiscent of an old Swamp Thing cover! 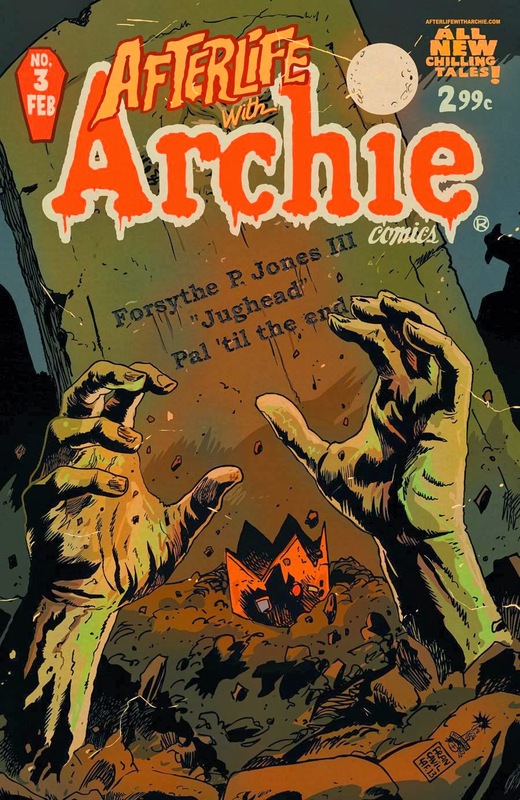 What can I say: it's another Afterlife with Archie cover. The 'innocent' tombstone engraving contrasts the zombie hands in a nicely comedic way, but half the charm is the insanely wonderful title design. Slap that on any cover and I'm on board! 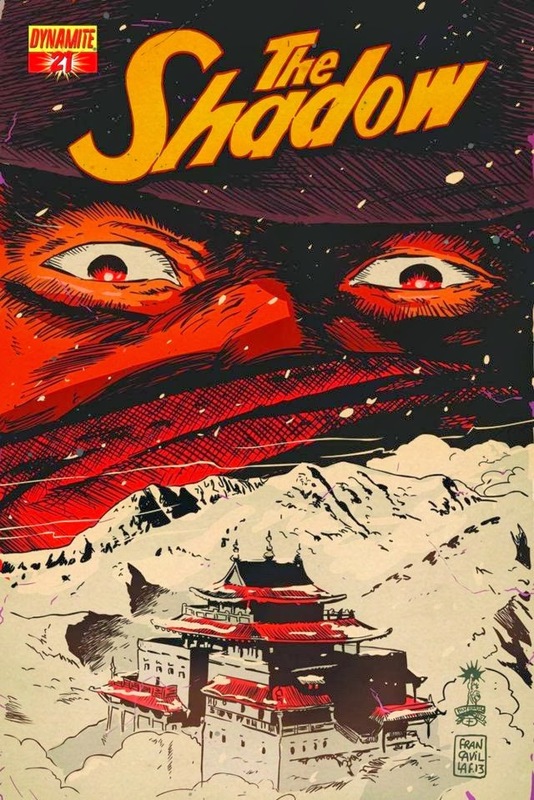 Francavilla does a great job capturing a classic comic cover look for a classic character. I love the way the bottom half uses such minimal color, and the way the cover as a whole has a feel of fire despite the snowy setting. 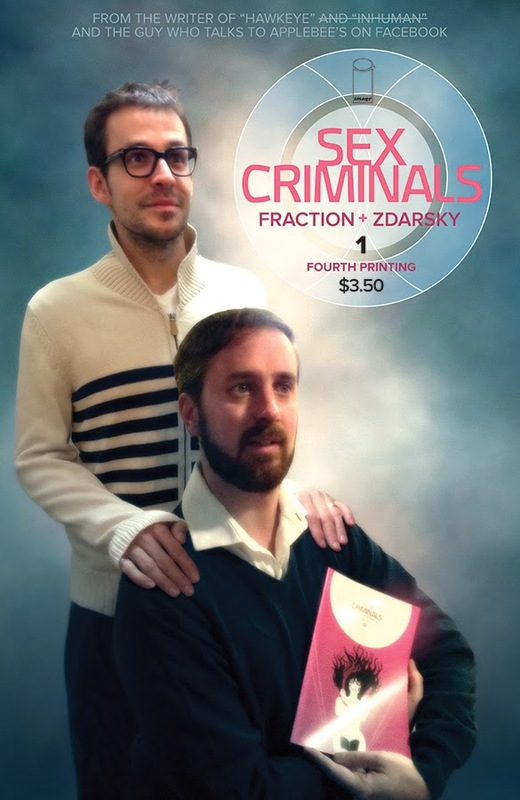 Cover by Matt Fraction/Chip Zdarsky? Yep, I think everything's in order here. That's it for this week folks! If there's one thing we know for certain, it's that getting comics on Wednesday afternoon is absolutely worth risking life and limb in subzero temperatures. But, more likely, keep warm inside and let me know what your favorite covers for this week are on Twitter or Facebook!